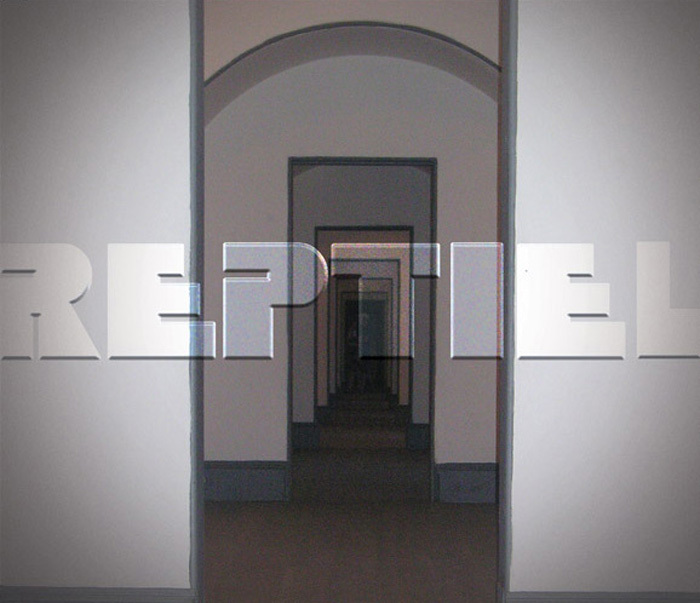 Reptiel’s self-titled debut CD traverses many waters, from the searing psych-pop of the opening track “Tunnel to Tomorrow,” to the profuse prog of “She Is Sound,” to the smooth-sailing sounds of "Nummer." Reptiel was recorded and mixed by Benjamin Tinker (a.k.a. DJ That Hideous Strength) at the Magic Shop in South San Francisco, California, from 2008 to 2010, and was mastered by Jason Gonzales at the SoAr Song Shack in San Francisco.